There is much to love when it comes to The Charles in Manhattan. 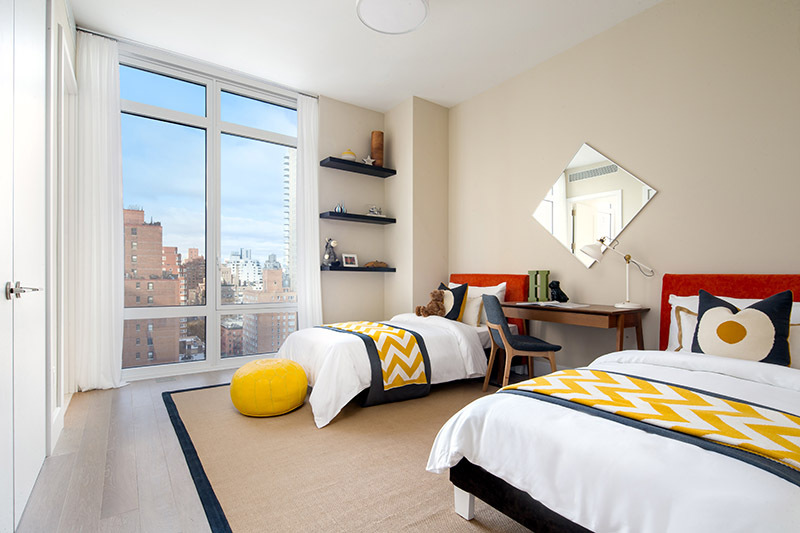 Located at 1355 First Avenue between 72nd and 73rd Streets, these expansive four-bedroom residences offer luxury at every turn. 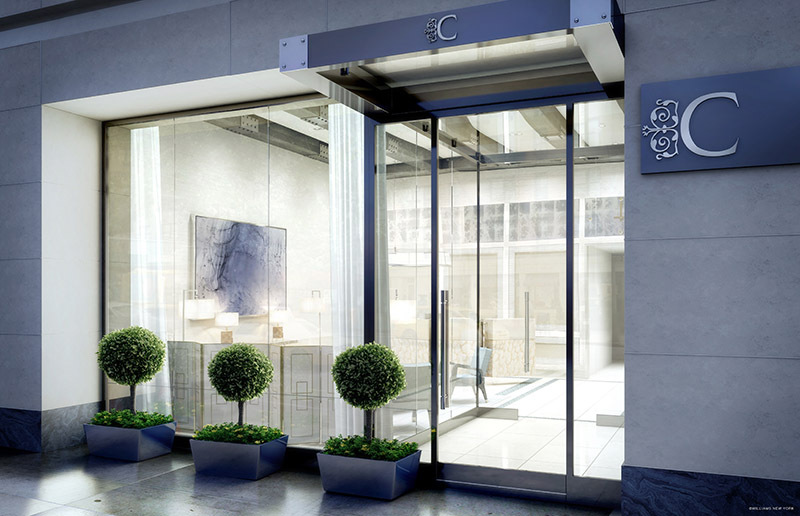 Each 3,000+ square-foot full-floor residence features its own private elevator, radiant heated white-oak flooring, extra-high ceilings, en-suite marble bathrooms, and luxurious eat-in kitchens with state-of-the-art appliances. 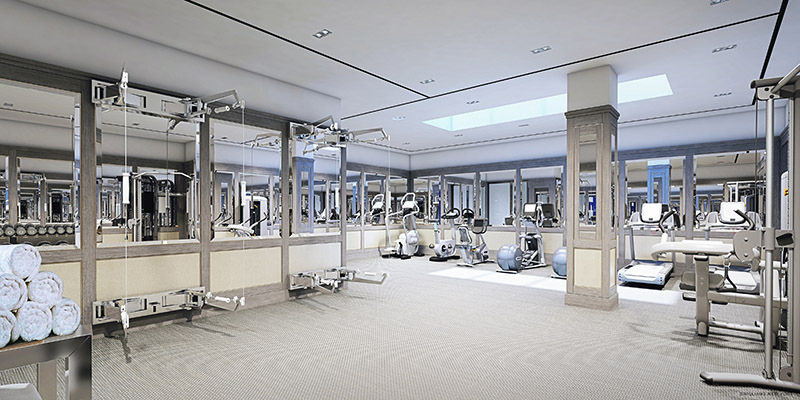 The Charles also features deluxe amenities and conveniences that include a 24-hour attended lobby, 1,000-square-foot fitness center, game room, and private storage for each residence. 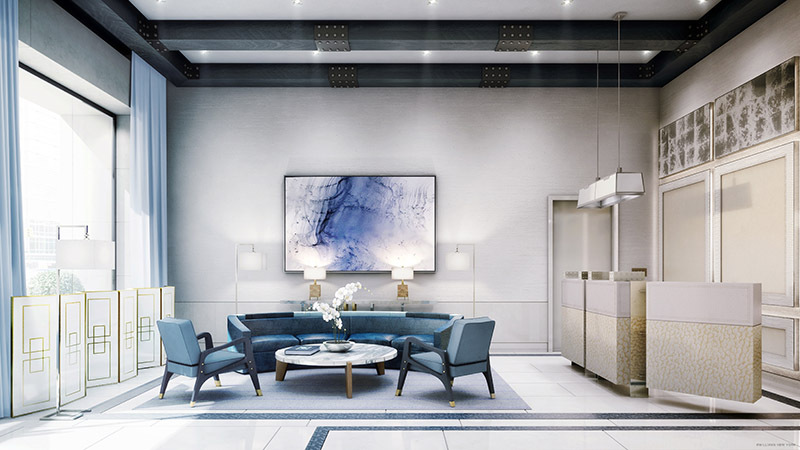 Real Estate Brokers Jason Karadus and Ginger Brokaw from TOWN New Development explain to us why The Charles is one of the best—if not the best—places to live on the Upper East Side. 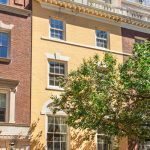 Resident: What more is there to know about The Charles, and its location in Manhattan, that makes it one of the top places to live in the neighborhood? 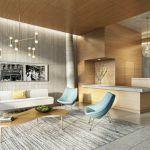 Ginger Brokaw: The Charles has reinvigorated the part of the Upper East Side that sits between Third Avenue and the river. The area is undergoing an exciting renaissance with the addition of the Second Avenue subway and the emergence of desirable retail and new development. 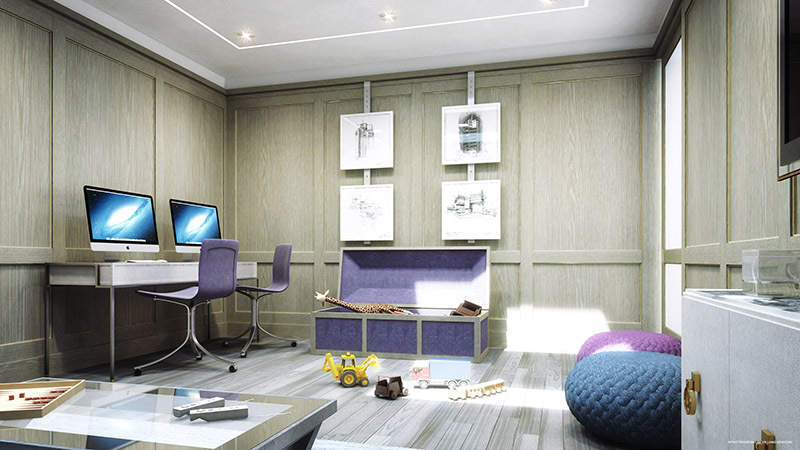 As for the building itself, we find that most homebuyers are drawn to the airy, full-floor layouts and the privacy. 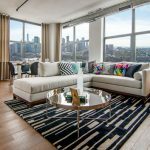 Each residence has a private elevator and is absolutely flooded with light from floor-to-ceiling windows. 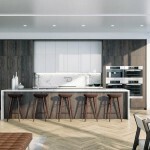 Resident: Can you tell us more about the design firm who created each masterfully-designed residence? GB: The interiors were a collaboration between David Collins Studio and architect Ismael Leyva, who also designed the building’s exterior. Together, the team has created a space that is very modern in its finishes, yet old world and somewhat European in the generosity of its space, the quiet privacy of the residences, and the warm, classic sophistication of the design. 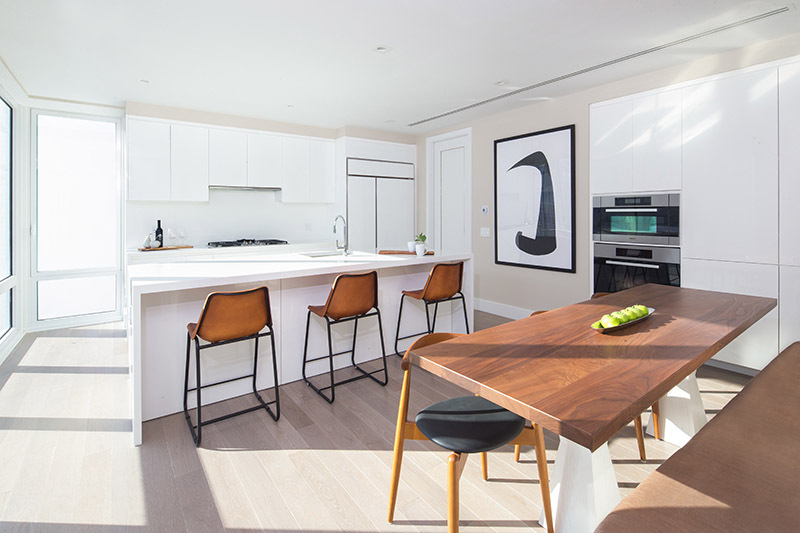 We find that first time visitors to The Charles are also struck by the tremendous volume of light and air in each of the homes, which is a wonderful achievement on the part of the designers. Resident: Is there anything else about The Charles that makes it stand out from other luxury townhouse residences on the Upper East Side? 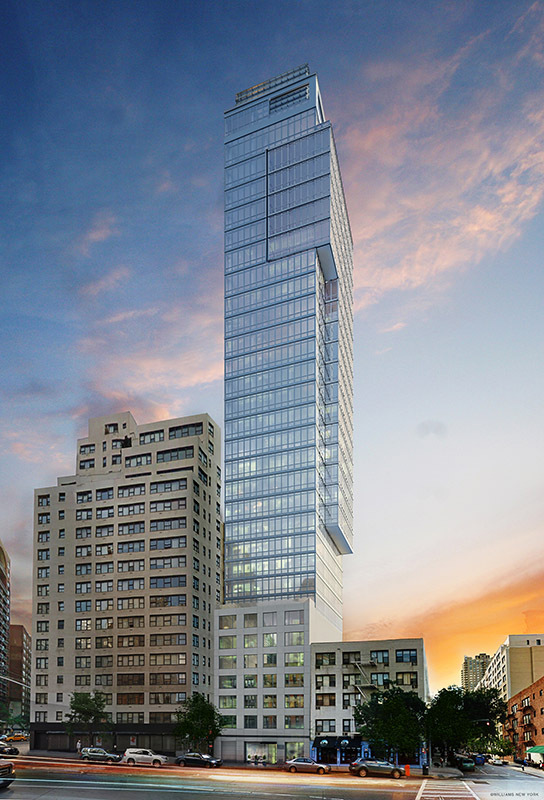 Jason Karadus: The Charles has broken price records for properties east of Third Avenue. 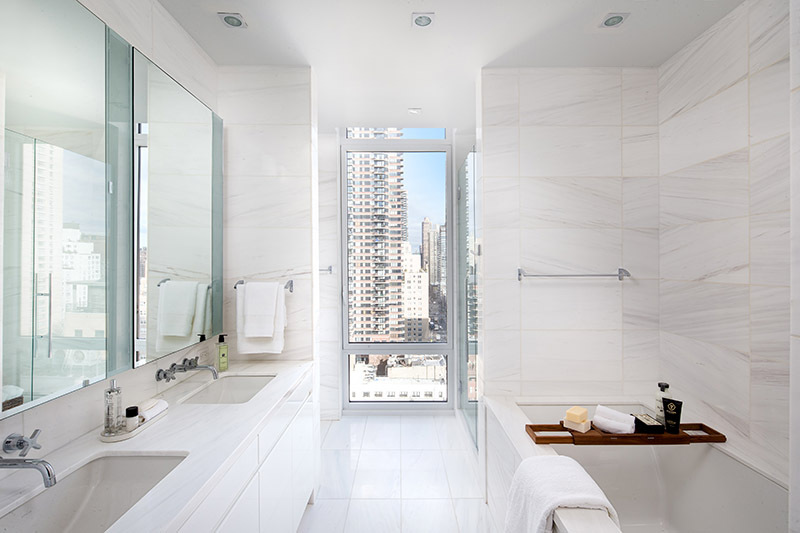 In addition to sweeping city views and ample space, the building offers a truly white-glove, boutique living experience, harkening back to its classic, Upper East Side heritage. With only 27 homes at the building, the ratio of staff to residents is extremely high. As we’ve mentioned, the homes are all full-floor and built to be ultra-quiet. 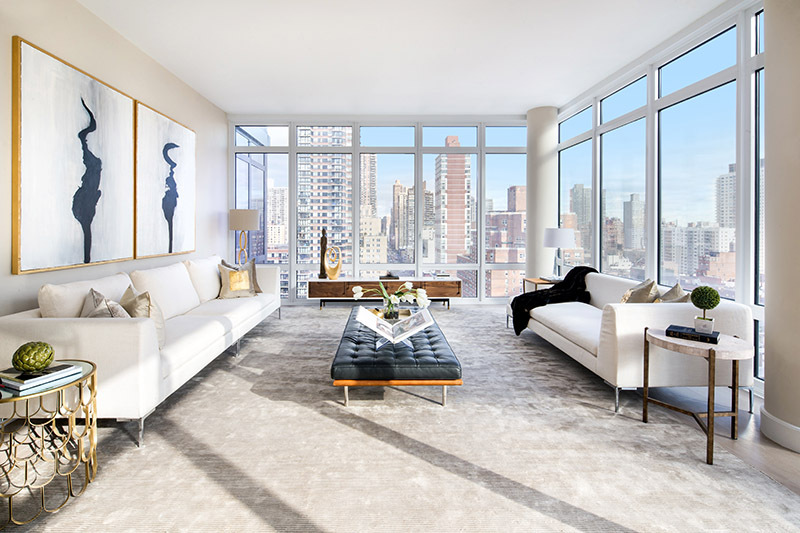 Each has a separate service entrance, eat-in kitchen, four en-suite bedrooms—which is very rare for Manhattan—and a soaring great room, as well as floor-to-ceiling windows. 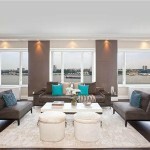 The designers have truly recreated the best of townhouse living in the sky.